There’s no disputing that Hennessy is the king of cognacs. The famous name is known and revered in every corner of the planet. Cool music icons sing about it (and certainly love to be seen swigging it). It graces the tables of Lords and Ladies worldwide, and it’s certainly the favorite spirit of many. 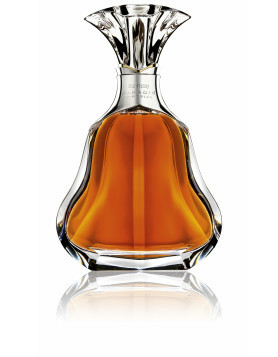 Discover a wide range of Hennessy Cognac in our online shop. So, you probably think you know Hennessy. But we’d like to place money on the chance that at least one of the following facts is new to you. Most of this was taken from a beautiful book, recently published by Rizzoli in New York. Sophie got sent a copy to review. The following facts, and many more, can be read in detail in the new book, ‘Hennessy: A Toast to the World’s Most Preeminent Spirit’, by Glenn O’Brien. It takes a minimum of a decade to become a professional taster at Hennessy. Just in case you were wondering if there might be a job opening on the Hennessy Tasting Committee, then you’ll need a few years to spare to get in training. It takes a 10 year apprenticeship with Hennessy’s Comittee de Degustation before they’ll even consider your taste buds significantly honed. This select group spends time each and every day tasting and evaluating the eaux-de-vie that will one day become part of a Hennessy Cognac. Holding a hallowed position on this Tasting Committee takes skill, expertise, and dedication. Read more in our article here about the work of this select group. Richard Hennessy, the man who started it all, moved to France from Ireland in the 1700s. 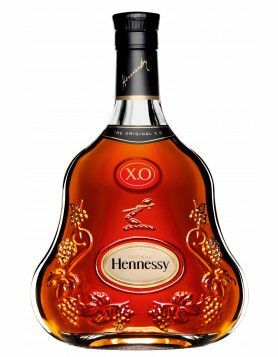 In fact, the name, Hennessy, comes from the Gaelic Clan, O hAonghusa, meaning ‘descendent of Angus’ – Angus being one of three brothers who was born at Dunseverick Castle in Northern Ireland, and then went to settle in Scotland. … well, it used to be sold as one. 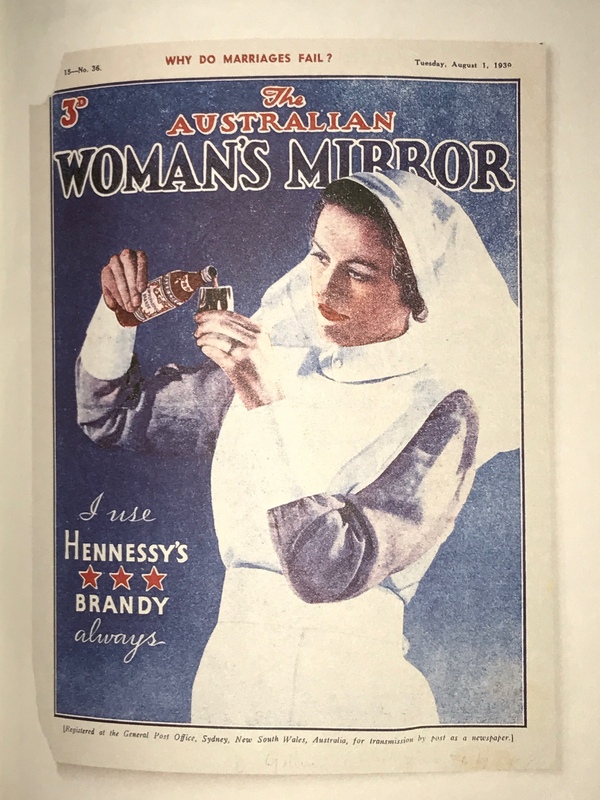 Between the years of 1920 – 1933, which you’ll undoubtedly recognize as being the years of the Prohibition, Hennessy Cognac was sold through the drugstores of one William Schiefflin. Some years later, his company, Schiefflin & Co, became a big cheese in the field of liquor distribution. 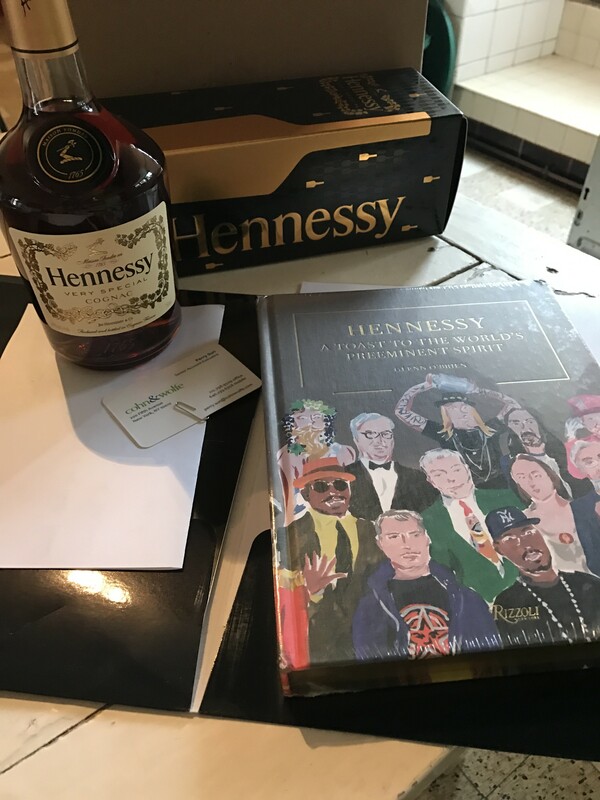 In fact, his marketing strategy was so successful that it ended up with the cognac house being bought by the then named, Moet Hennessy. Today, owned by LVMH, the rest, as they say, is history. 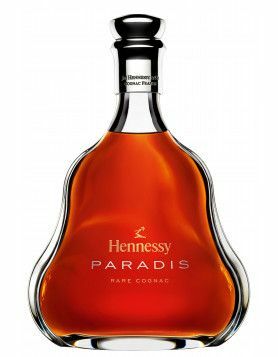 The name, Jas Hennessy, that you might have noticed displayed on the odd bottle here and there, is a reference to founder Richard’s son, Jacques Hennessy. 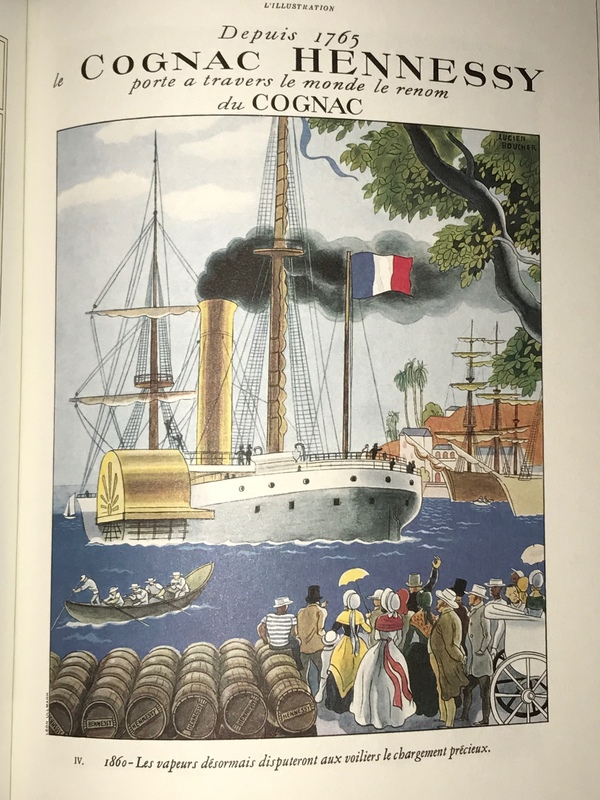 It was Jacques who was the mastermind behind making a truly successful company when he created, James Hennessy & Company brandy merchants in the year 1813. The ‘Jas’, comes from the fact that in France, the name Jacques is actually James, and Jas is simply a shortened version of James. And with their brand ambassador, Nas. The rap superstar is the official icon of the company’s ‘Wild Rabbit’ campaign. He enjoys the cognac neat, chased with a Sprite, or combined with a good cigar. …when they made Olympian, Jesse Owen’s mentor, its Vice President back in 1968. The man in question was Herbert Douglas, and at this time it was a huge deal to corporate America to have an African American holding such a prominent position. It’s so important to be progressive as an influential company and brand.